We Buy Houses In Cicero And Other Parts of IL, And At Any Price. Check Out How Our Process Works. We’re Ready To Give You A Fair Offer For Your House. If you want to sell your Cicero house… we’re ready to give you a fair all-cash offer. We enjoy working in Cicero with its vast history. We enjoy working in Cicero with it’s rich tradition. When Oak Park, Berwyn and the Chicago neighborhood of Austin split off from Cicero it cut the size off at its knees. Surprisingly it’s still massive and one of the 11th largest cities in the state with over 84,000 people. Stop the frustration of your unwanted property. Let us buy your IL house now, regardless of condition. 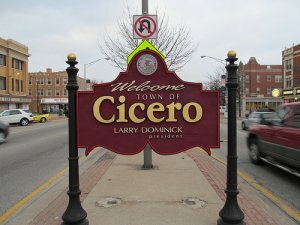 This is our town we grew up in and we know we can help you in Cicero. It’s a good chance you find real estate sales to be hard to navigate. When you sell to us, there’s three simple steps if you’re caught thinking, ‘I need to sell my house fast in Cicero Illinois.’ Schedule an appointment and sign a couple papers and you’ll be on your way. Do You Need To Sell Your House in Cicero, IL? We buy houses in Cicero, Illinois. All that hassle can add stress, months to the process, and in the end after paying the agent’s expensive fees, you may or may not be ahead of the game. If what you’re thinking is ‘I need to sell my house fast in Cicero’, give us a call or fill out our quick form and we’ll take care of the rest. What kind of solutions do we provide? Here are a few: Fast money: Sometimes life is difficult and we get blindsided with unforeseen problems. You’re caught in a bind and the top priority is transferring the equity in your house into cold-hard cash. We give you options for a quick closing. Too many repairs: We’re not all general contractors and it’s easy to let home repairs get out of hand. Sometimes it’s just not for us to be swinging away with a hammer all day to fix every problem with our house to put it on the market. Luckily, we buy the house in an ‘as is’ condition leaving you to just hand over the keys and cash your check. Divorce: Over half of marriages end in divorce and sometimes we can’t be immune to those statistics. Where as once you both saw eye-to-eye on everything, all of a sudden things aren’t as clear. We help sort out the minutia of what is one of your biggest financial ties together. We’ve helped out countless people who are left thinking, “I need to sell my house fast in Cicero.” We buy houses in Cicero, Illinois and all throughout the Chicagoland area. We help property owners just like you, in all kinds of situations. From divorce, foreclosure, death of a family member, burdensome rental property, and all kinds of other situations. 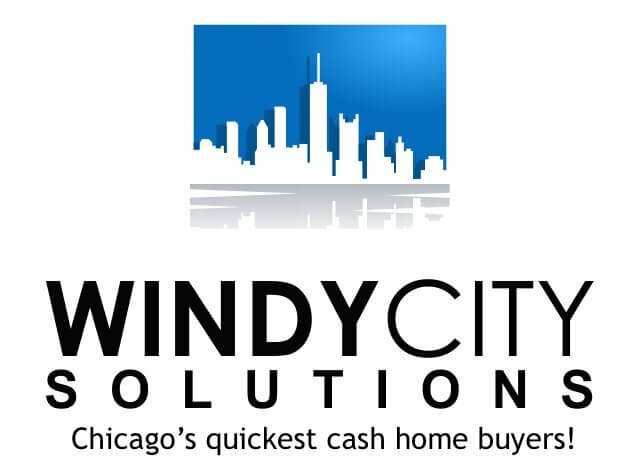 We buy houses in IL… including Cicero and surrounding areas and pay a fair cash price, fast. Sometimes, those who own property simply have lives that are too busy to take the time to do all of things that typically need to be done to prepare a house to sell on the market… if that describes you, just let us know about the property you’d like to be rid of and sell your house fast for cash in Illinois. If what you need is to sell your house fast for cash in Cicero you won’t work with anyone else who handles every detail. 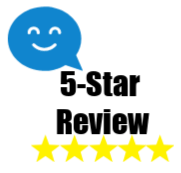 If you’d like to sell you house online privately in Cicero we can even do that. Just allow us a way to see the interior or send photos and we’ll take care of the rest.